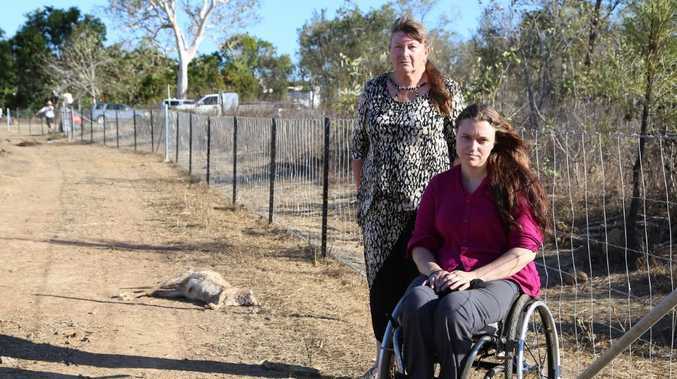 MAREEBA wildlife carers are shocked and outraged at the discovery of more than 40 dead and trapped wallabies, kangaroos and joeys. It was reported to Tablelands Wildlife Rescue yesterday morning and they were found on Mareeba Turf Club property at the end of Hales St. 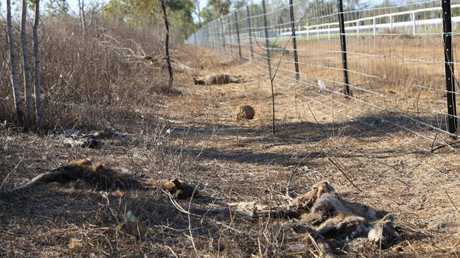 The wallabies and kangaroos have died from dehydration and gun shots and RSPCA, the Department of Environment and Heritage Protection (EHP) and police are investigating the matter. Rock wallabies are a protected native species in Australia and killing them without a permit is against the law.